It’s finally happened. The integration of tech has segued to the food industry. 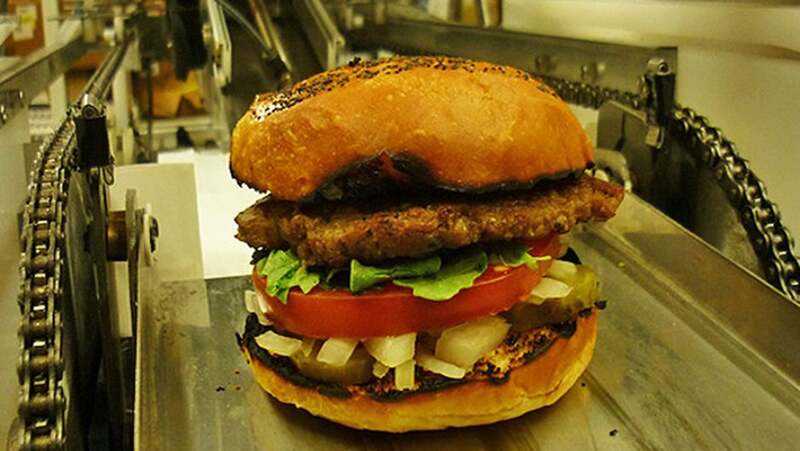 America’s first ever fully automated restaurant, Eatsa in San Francisco, has opened. However, if this comes as a surprise, please open up those peepers the next time you go out to eat. You’ll notice that there is a massive shift away from old-school service industry standards. Servers commonly use smartphones and tablets to take orders, menu boards have been replaced with smart TV’s, and ordering kiosks replace humans. The fact is, that as people want to engrain more technology into their lives, modern marketing tactics and overall business practices of restaurants will continue to change. But Eatsa takes it a step even further. They’ve replaced the entire front end of their restaurant with a streamlined automated process. Customers have no visible interaction with employees. Fortunately, they don’t need to! The fresh, healthy food options grab hold of customer’s attention. The basis of all of the simple ‘bowls’ offered is a staple superfood: quinoa! Many variations are offered, and they are all meat-free. As far as the drinks offered by the Silicon Valley restaurant, they only sell healthy alternatives to soda. There could not be a more relevant location for this tech-heavy counter food spot than San Francisco, but how would this unique concept fair up in the rest of the world? Realistically, this idea isn’t all that new; just to Americans. Eat Out in Germany takes a more fine dining angle on automation, but it’s been a huge success. 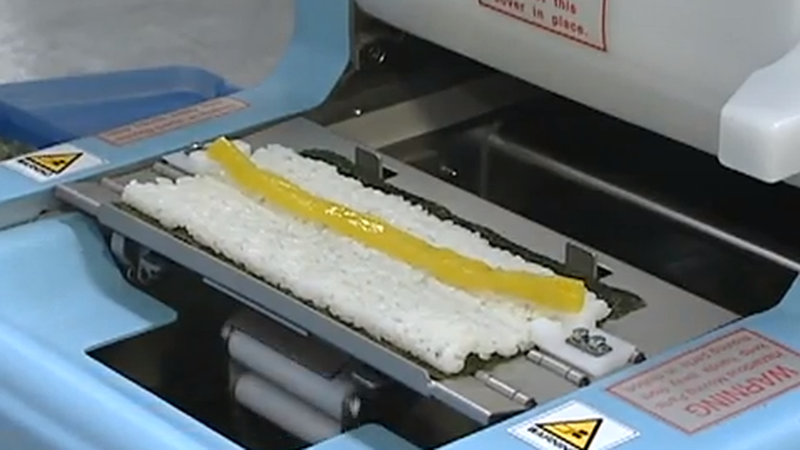 Japan pioneered this idea years and years ago with the introduction of conveyer belt sushi bars and sushi-making robots. America, like usual, is slightly behind the trend of full on automation in the restaurant setting. Restaurants that follow the excellent example set by Eatsa are a step in the direction of a healthier, more sustainable, America. Maybe the worst cities for food lovers could take a lesson from this new trend. Technology is the future for restaurants, the old Mom and Pop diners and dives will soon cease to exist.